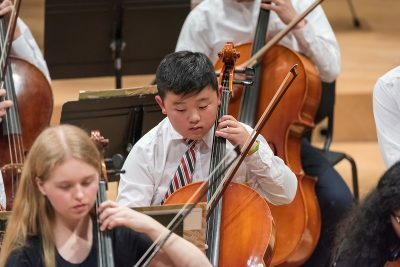 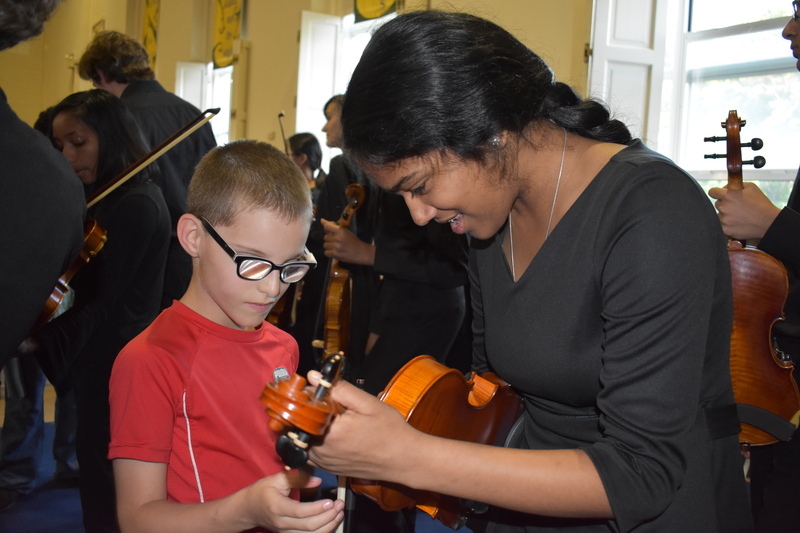 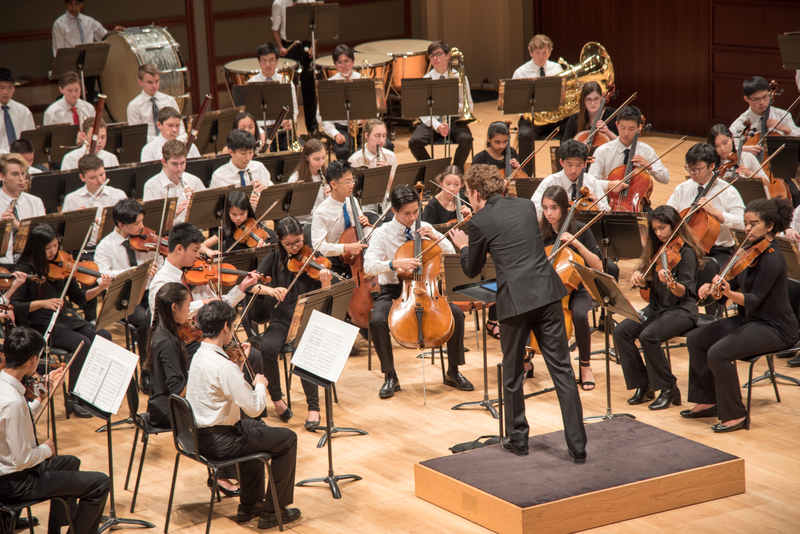 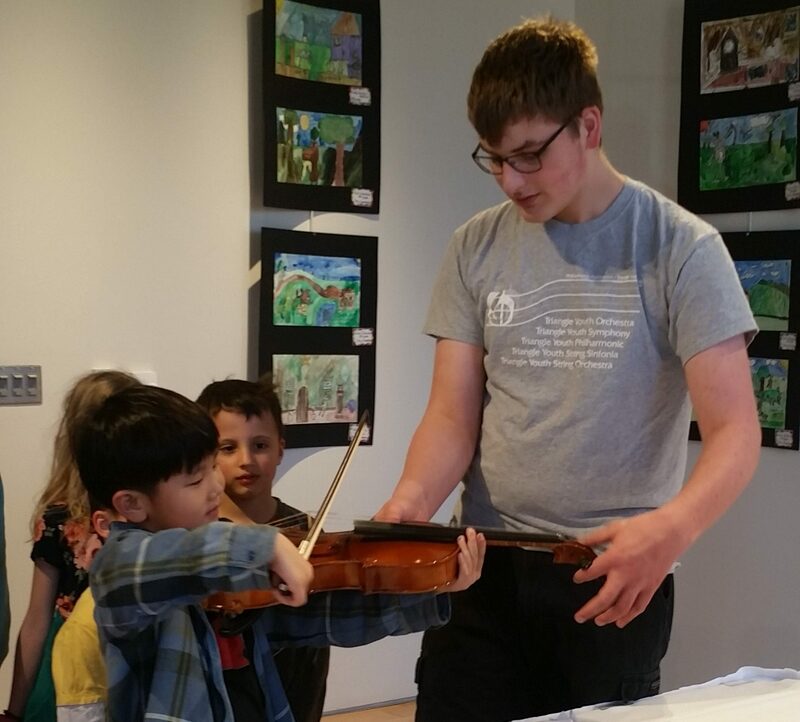 Under the direction of Luanne Roth, the Triangle Youth String Sinfonia will be bringing their spring concert to the students at the Governor Morehead School for the Blind. 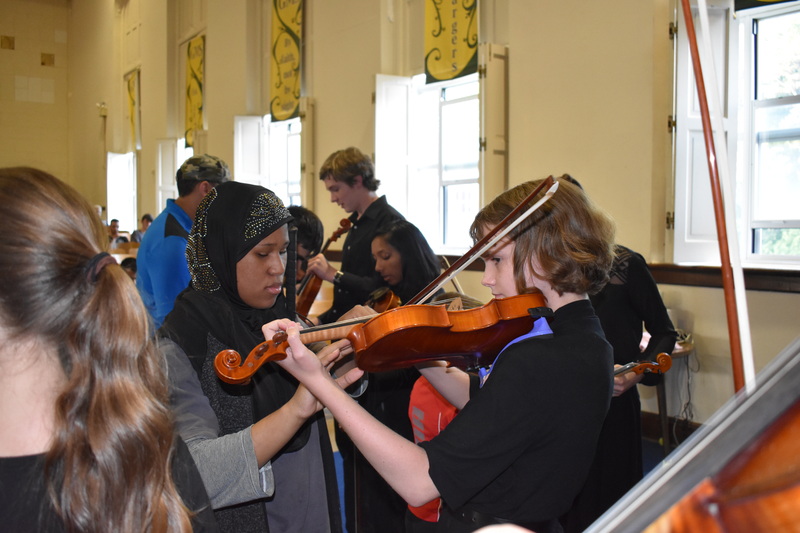 This annual concert has become a favorite with Sinfonia, who enjoy sharing their instruments and music with the students. 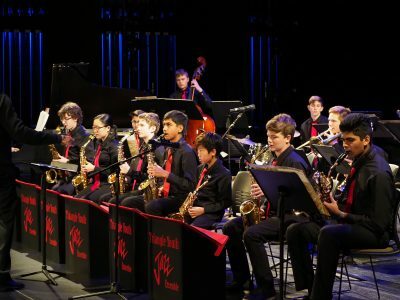 The free concert will occur on Thursday, May 9th, at 7:00 pm in the Coates Auditorium on the campus located at 301 Ashe Ave, Raleigh, NC 27606.